Creating art using the casting process dates back thousands of years as the oldest surviving piece of cast art dates back to 3200 BC. Yet artists today still enjoy creating a range of decorations, statues, figurines, jewelry and other artistic pieces using this process. The procedure involves using molten metals that are poured into a mold. Then the metal cools, it takes the shape of whatever the mold is as the metal is removed and often polished to remove any imperfections and to enhance its finished beauty. Brass and bronze are two common alloys that are very popular when it comes to casting decorations whether for hobbies or as a profession. There are a wide variety of brass and bronze alloys available from Belmont Metals that you can use in jewelry and art casting. Brass alloys contain varying levels of zinc and copper. It is commonly used today to create statues and jewelry that take on a dark antiquated finish as this is due to the oxidation in the brass (brass ox). Art casters brass comes in a light yellow color that has very fluid properties when poured into moldings. Many people enjoy using art casters brass because it doesn’t give off any fumes when heated and it melts cleanly. Art casters brass is especially desired when creating jewelry castings. White brass comes in a silver color as it contains copper, zinc, aluminum, magnesium, and lead. It has great fluidity for casting into jewelry such as bracelets and rings when you want decoration that mimics silver. This bronze comes in a warm, gold color as it has good fluidity and casting capabilities. Silicon Bronze Everdur is commonly used for jewelry applications, especially when creating patinas. After the casting process, the bronze can take on several different colors, such as green and blue, across the surface by using heat or chemicals. When creating decorations that don’t require a lot of finishing, herc-alloy silicon bronze is the perfect metal to select. It offers low drossing properties and excellent fluidity for jewelry-making. Jewelers manganese bronze is an excellent alloy that mimics the bright gold color of 14K gold. It is especially made for jewelry applications as it possesses good fluidity. Jewelers manganese bronze can be cast in a centrifuge. White Bronze is commonly used for casting larger art and jewelry applications as its color is similar to white gold and stainless steel alloys. It has a low melting point and takes on a very ultra-white appearance during finishing. 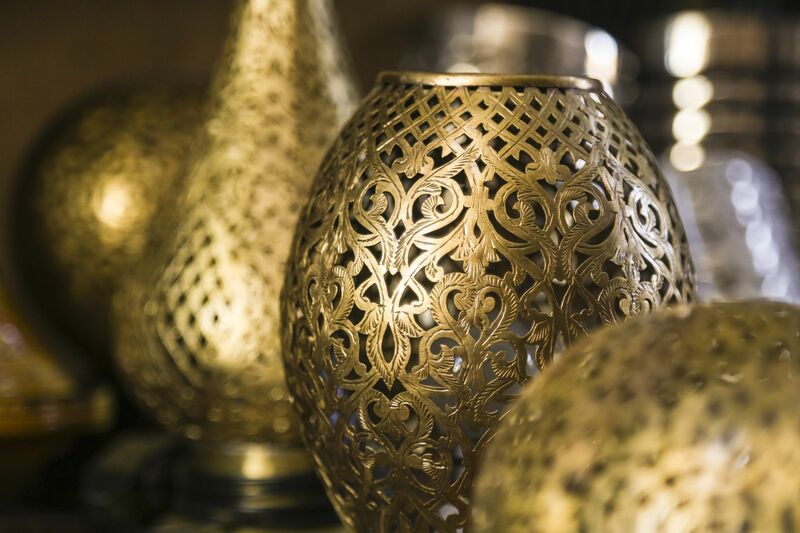 When it comes to bronze and brass alloys, art and jewelry casters can create stunning decorations and art pieces using these versatile metals. They are also typically more affordable than using gold, silver or platinum. Belmont Metals in Brooklyn, New York, has bronze and metal alloys used for art casting as well as industrial applications. Reach out to our staff today to discuss the type of alloys you need in a specific shape, properties, and quantities so you will be able to cast beautiful pieces of art and jewelry.